When I became a believer, I somehow had the false assumption that Christianity began when I got saved. I had no concept of the hundreds of years of history that the church has gone through since the power of the Holy Spirit anointed the first body of believers over 2,000 years ago after Jesus Christ returned to Heaven. I have found that many believers, young and old, have the same false assumption. 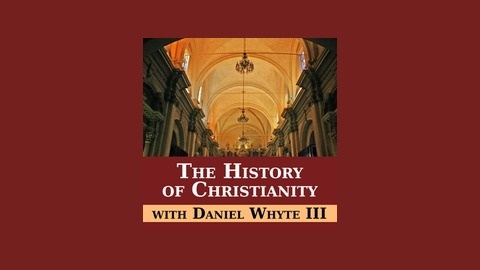 The purpose of this broadcast is to dispel this notion by sharing with listeners the history of Christianity from the ministry of Jesus Christ all the way up until the present day in an easy-to-understand format. You don't have to worry: this is not a lecture. 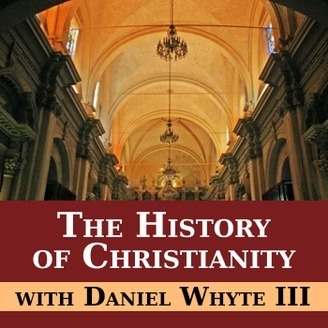 This is a look at the basic facts and figures of Christian history that every believer needs to be aware of.